Oh my goodness! How awesome is this??! 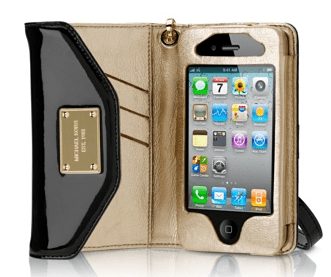 A clutch that has a compartment for your iPhone – so you can work it without actually remove it from your purse. STOP IT! Check it out when it’s closed. Love it long time. This bag will run you $79. Previous Post: « Sneak Peek: My Oprah Magazine Insert! Oh I am seriously in love with this. 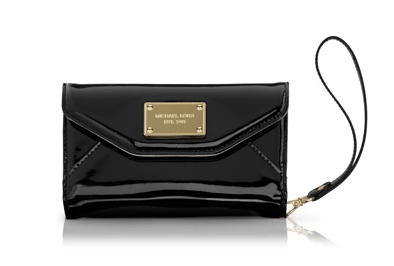 I’m developing a major yen for Michael Kors lately!